Experience presence and clarity with powerfully potent actives infused with Hyaluronic Acid to enrich skin texture on all levels. 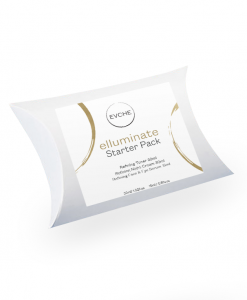 This product can also be found in the elluminate Starter Pack. 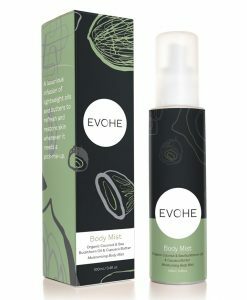 Working with some of nature’s masters using Biomimicry Cellular Extraction Desert Lime, Kakadu Plum, Finger Lime & Milk Thistle Extracts, which are known for their potent antioxidant, anti-inflammatory & skin cell repair properties. 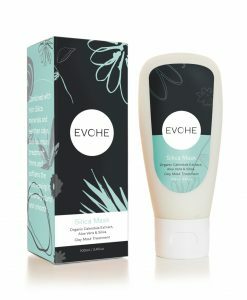 You experience these boosting active ingredients in this emollient rich, hydrating, moisturiser packed with nature’s gifts. Apply to clean skin nightly, using the tips of your fingers, gently smooth a pearl-sized amount onto the eye area, nose, face and neck until thoroughly absorbed. 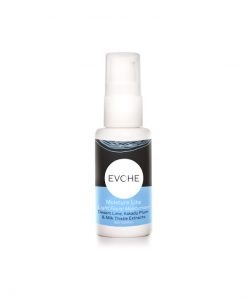 Use nightly after EVOHE Toner. 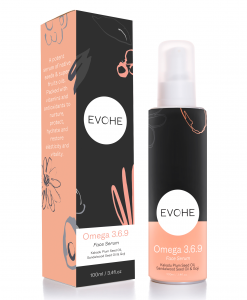 Use in conjunction with EVOHE Moisture Lite or Omega 3.6.9 to assist with moistening & nourishing the skin and enhance coverage & hydration. 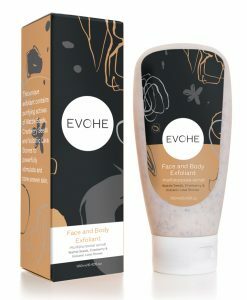 EVOHE Refining Range is taking Self-Nurturing to the ‘next level’. Up your moisture level and enhance the appearance of dry or damaged skin while restoring the skins natural pH balance. Naturally formulated using Potent Australian Native Extracts, 100% natural Lactic Acid & Hyaluronic Acid to provide radiant smooth youthful skin. 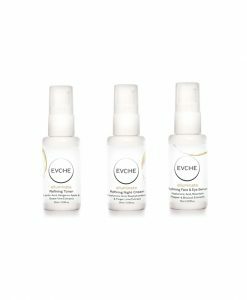 CELLULAR EXTRACTION using Biomimicry to deliver the first ‘True to Nature’ Australian Extracts that are naturally multifunctional and contain powerful antioxidants, anti-inflammatory, anti-acne and skin conditioning properties. 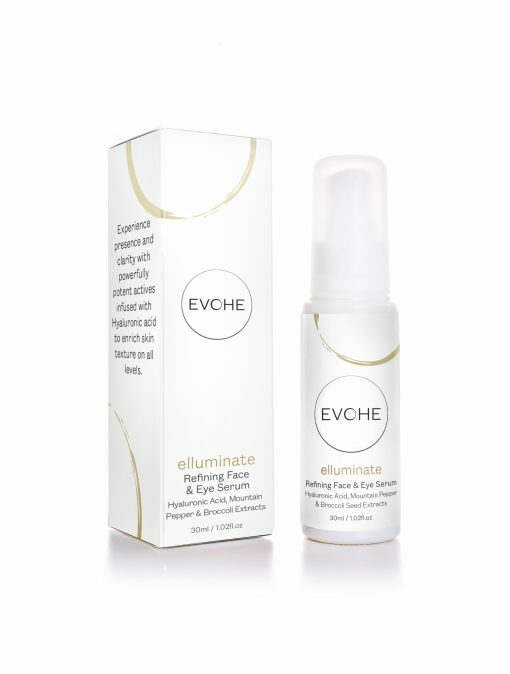 Containing a world breakthrough of a natural, stable and active bioavailable Vitamin C that offers something exciting for hydration, depigmentation, collagen synthesis, brightening, wrinkle reduction and anti-ageing all in one source. 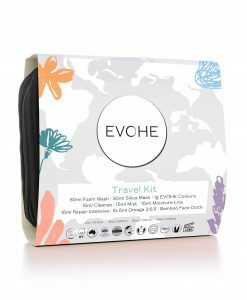 Finger Lime, Milk Thistle, Desert Lime, Kakadu Plum, Broccoli, Davidson Plum, Mountain Pepper Berry, Kangaroo Apple, Snake Vine and Quandong. Our Lactic Acid is uniquely produced from extracts of spirulina, wheat, barley, alfalfa grass, linseed, soybeans, oats, rye, mung beans, brown rice, organic fresh green ginger and fresh lemon juice. The process of hyaluronic acid is produced from fermentation of lactic bacteria adapted to a renewable non-GMO vegetal substrate. Hyaluronic acid is the natural gel between skin cells that serves as a water reservoir for the cells. As we age the skin loses the ability to hold sufficient water in this reservoir. Feeding new hyaluronic acid to skin may help hydrate the skin’s intercellular reservoir, raising moisture levels, and smoothing fine lines to help provide a more youthful appearance. Hyaluronic Acid, *Broccoli Extract, *Mountain Pepper Berry Extract, *Davidson Plum Extract, Biophytosebum (Olive Squalene), *Aloe Vera, *Cupuacu Butter, *Arctic Cloudberry Seed Oil, *Avocado Oil, *Olive Oil, *Jojoba Oil, *Rosehip Oil, *Sea Buckthorn Oil, *Grapeseed Oil, Colloidal Silver, Glyceryl Stearate Citrate (Palm Free), PhytoVie Defense, Xylitol NGMO, Leucidal, *Glycerin (Palm Free), Natural Vitamin E, Tea Tree Oil. 100% Natural Parfum Blend: *Mandarin Essential Oil, *Cedarwood Atlas Essential Oil, Fragonia Essential Oil, *Sandalwood Essential Oil, Rose Essential Oil. Australian Bush Flower Essences Blend: Alpine Mint Bush, Banksia Robur, Black-eyed Susan, Crowea, Philotheca, Pink Flannel Flower. Patch test before use, do not ingest, store below 30ºC, use within 12 months of opening. 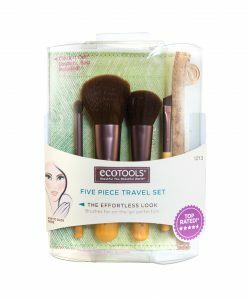 I have recently discovered how amazing this product is! 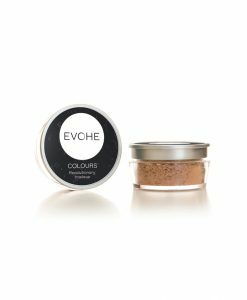 I use it all the time around my eyes and it always leaves them feeling super soothed. 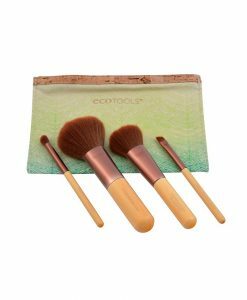 I tried using it all over my face the other night and I woke up with a really even skin tone, I was amazed! Wow, wow and wow !! This is so beautiful, luxurious and worth every cent! I’ve used other products that claim to do the same but have no lasting effect. 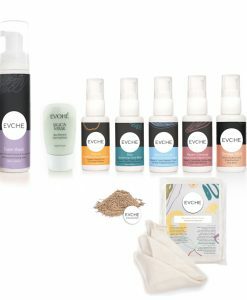 I use a small amount all over my face with the Intense Repair and have so many compliments on my skin – its not me, its all EVOHE – thank you for such beautiful products.